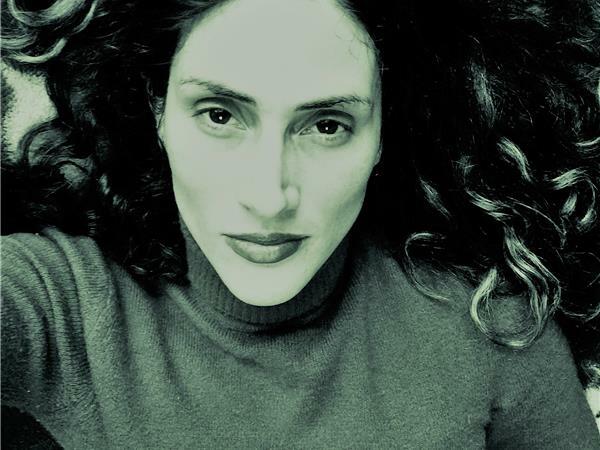 Nancy Stohlman is a writer and professor with 7 books of flash fiction (either anthologies she’s edited or books she’s written). 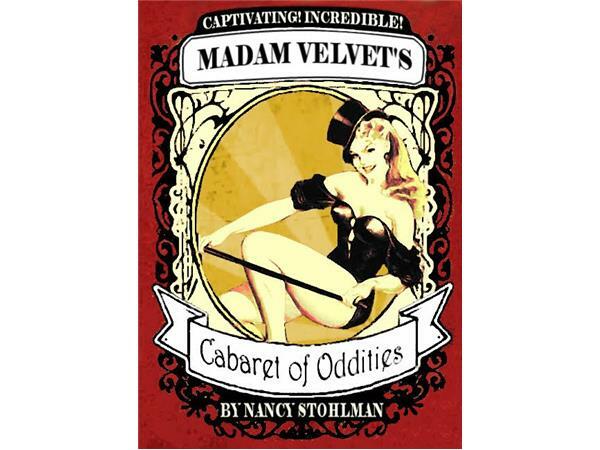 Nancy’s new book, Madam Velvet's Cabaret of Oddities, is releasing this October. Flash fiction, you may or may not know, are stories under 1000 words, and lately there have even been subcategories such as microfiction that are under 300 words. The skills required to create stories in these tiny spaces is amazing, and the stories are brilliant. Flash fiction is really taking off in the underground and Nancy loves being on the forefront. To learn more about Nancy Stohlman and her work, please visit: nancystohlman.com, flashfictionretreats.com, and the link to find out more about her performance is: nancystohlman.com/madam-velvets-cabaret-of-oddities.